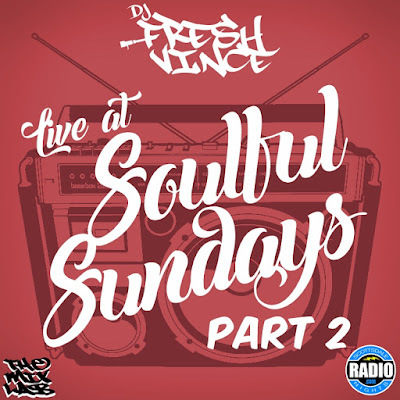 Recorded LIVE for the “Soulful Sundays” event at the Trap Haus BBQ in Downtown Phoenix. This one of the many mixes captured during my performances there. Now you can enjoy this mix for your Summer Cookout, 4th Of July Celebration, Backyard BBQ, or wherever you please! All Old School classics, Motown Hits, Funk, Soul, R&B, and splash of classic Hip-Hop.